Liverpool FC Women suffered a 2-1 defeat in their Merseyside derby against Everton Ladies on Sunday afternoon. Vicky Jepson’s Reds had equalised an early concession through Jessica Clarke at Merseyrail Community Stadium but could not produce a second leveller, with Leandra Little hitting the post late on. The visitors fell behind in the fifth minute as Inessa Kaagman found the top corner with a perfectly-placed thump from 25 yards out. They produced a quick response, however, in the 12th minute. Everton goalkeeper Kirstie Levell made an outstanding save to block a close-range shot after a short corner routine by the Reds – but Clarke was on hand to tap home the rebound. The Blues restored their lead shortly before the interval, though, courtesy of another long-range strike. This one came from the right boot of Simone Magill, whose drive from outside the box swerved away from the reach of Anke Preuss and inside the left post. 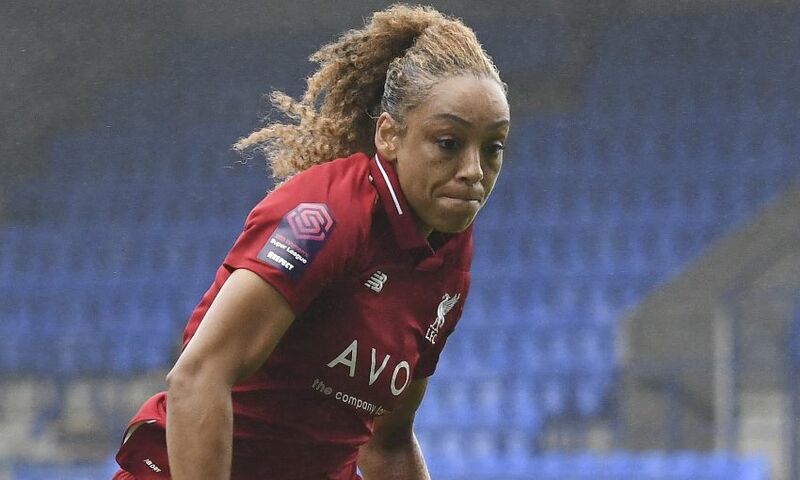 Liverpool pressed for another equaliser throughout the second half of the Women’s Super League contest and came agonisingly close with three minutes remaining. Two substitutes combined – Yana Daniels crossing for Little – but the latter’s header struck the post and Everton preserved their slender lead to take the points. Liverpool FC Women: Preuss, S. Murray, Bradley-Auckland, Matthews, Robe, Fahey (Little, 78), Coombs, C. Murray (Linnett, 58), Babajide (Daniels, 51), Clarke, Sweetman-Kirk. Unused substitutes: Kitching, Rodgers, Thomas.